When trying to find a the best Christmas Podcast we searched high and low. 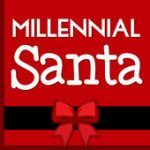 We listened to a lot of really bad podcasts, and ultimately we found the best Christmas podcasts, and want to share them with you here. 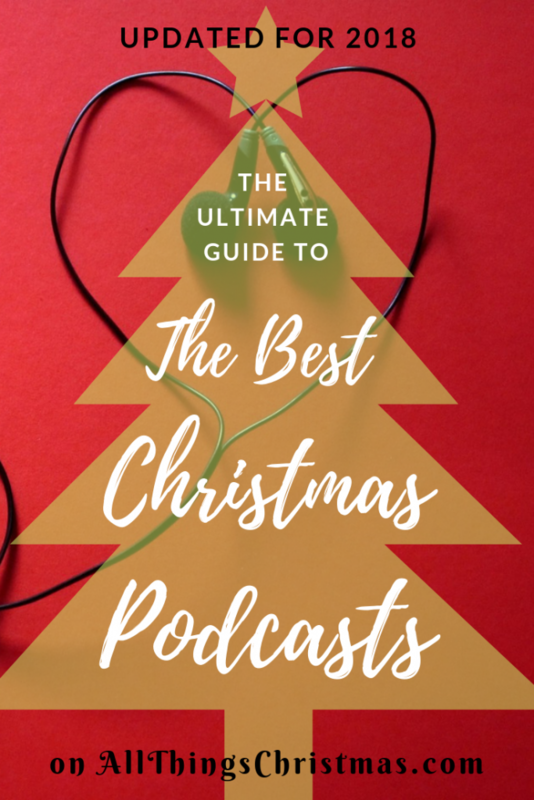 This is by no means a complete list of all Christmas podcasts, but this is our recommended list, and we hope you’ll enjoy these as we head into the holidays. Updated for 2018 – a Bunch of NEW Podcasts, and a few oldies but goodies! First I should thank Brian Earl of Christmas Past who gave me some wonderful suggestions to add to the list. This is one of our most popular articles visited, so we want to be as complete and accurate as possible! 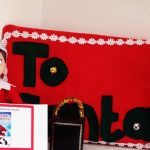 For this, and the fact that his Podcast, Blog & YouTube channel are outright amazing he has earned my top spot for 2018 on the list of Best Christmas Podcasts. 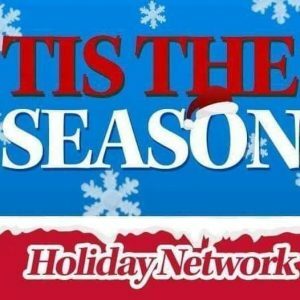 As its described by Brian himself “Christmas Past is a podcast that tells the stories behind your favorite holiday traditions and celebrates Christmas nostalgia” – but it is quickly becoming a media empire with a great Facebook Group, YouTube Channel and honestly one of my favourite Christmas themed blogs. Here’s the link to iTunes Subscription page. If you want to get into the Christmas Podcast scene, but don’t want ot listen to a new episode every single week – Can’t wait for Christmas is perfect for you, a new podcast on the 25th of every month. 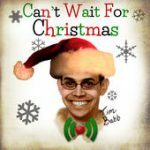 Tim Babb is a comedian who LOVES Christmas and each and every episode shows that. There’s an archive with detailed sow notes on the site, and you can subscribe via iTunes here. This podcast has been running strong for a really long time, like, maybe a decade! It’s got a massive Twitter Following, and with good reason. The seasonal run starts just before American Thanksgiving and runs to Christmas. It’s the perfect podcast to binge-listen to if you’re feeling festive before the new season starts in 2017! You should also subscribe via iTunes now, to enjoy their annual Summer Spectacular episode! 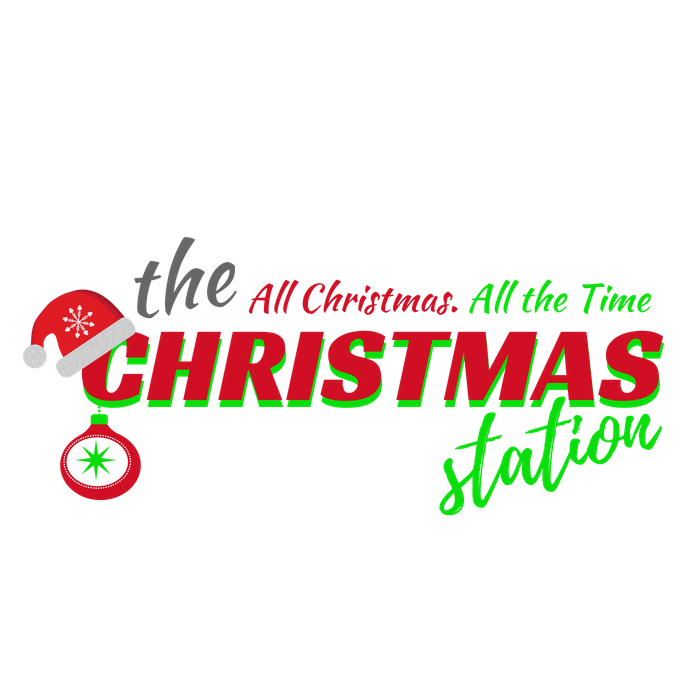 From the folks behind MyMerryChristmas, comes the condensed version of their subscriber-only podcast. I’m not entirely sure yet of the broadcast dates for this year, but it has some big plans in store, so you should subscribe now on iTunes before the new episodes launch. Somehow I had missed this gem which launched in 2017 and runs Year-Round! 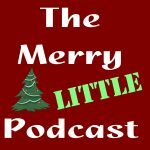 Reviewing Christmas Movies, TV Shows and Specials – these elves are aboslutly obsessed with Christmas, and make for a very entertaining podcast to listen to. Check out their website, and of course, listen to their show on iTunes. 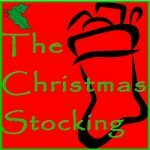 This podcast reviews and discusses not only Christmas Movies, but also Christmas Adverts and Commercials from the past. 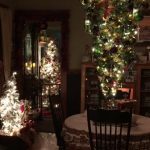 A new episode every few days in December and a few other Holiday themed episodes sprinkled in the rest of the year. Catch them on iTunes, or check out their website for all the episode notes & details. 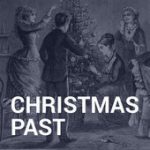 The baby on the list – the product of a podcast wishlist by Christmas Past – this brand-new podcast goes indepth into the history and meaning behind some of your favourite Christmas songs. Although only a few episodes in, this topic is wildly popular and should make for a very interesting podcast, so hopefully it will take off and be a huge success. Subscribe on iTunes, or read more on their page. When it comes to christmas, not everything is jolly, joyful and innocent. 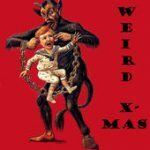 This podcast gets into the strange, macabre and bizaare aspects of Christmas and the Holiday season. There arn’t too many episodes to catch up on (Only 10 in fact) before they start publishing again for this year – so head on over to iTunes Page, or read more and get the show notes on their website. 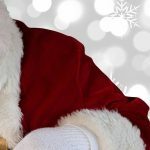 From November 15th to Christmas Day, Millenial Santa answers kids questions all about Santa Claus, the north pole, the reindeer and more. A fantastic podcast to listen to with your little ones, and even have them send in a voicemail, or email with their questions! 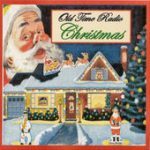 This podcast featured old radio programs from Christmastime and is sure to strike a nostalgic cord for those who love vintage Christmas music, and classic audio programming. While they have not created new content since 2016 there are two full years of archives to listen to, subscribe now on iTunes. Delightful, nostalgic and absolutely wonderful. Have a listen! What’s your favourite Christmas Podcast? Come chat in our Facebook Group!